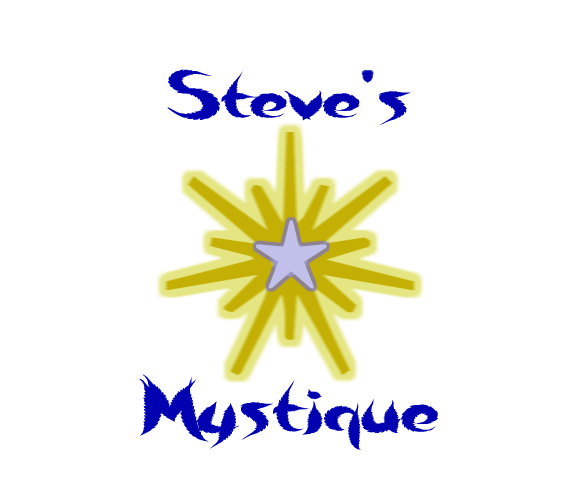 Sign the Steve's Mystique Guestbook and let Steve know what you think of this website and it's content. Feel free to comment. I am on your website giving it a read. So far, I think it is very good. You put in a lot of work here; many hours. I will get to you soon with my critique.